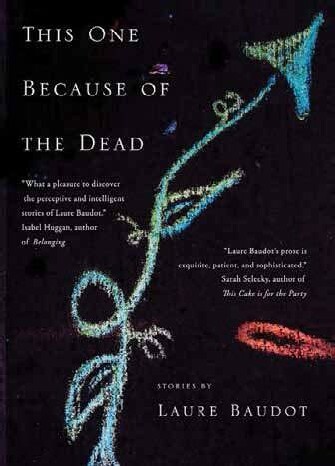 TORONTO AUTHORS Zalika Reid-Benta and Laure Baudot take markedly different approaches to their debut collections of short iction. 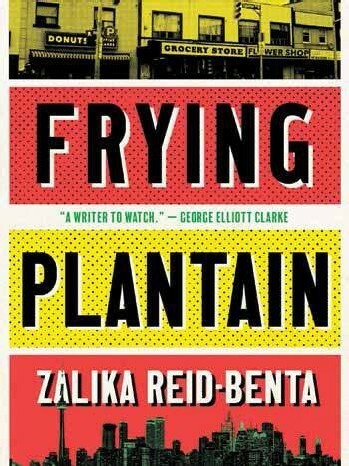 Reid-Benta’s book, Frying Plantain, is a coming-of-age sequence that takes an honest and penetrating look at the Black experience in Toronto. 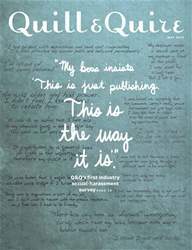 The stories are set in the city’s Little Jamaica neighbourhood and references to early Harry Potter ilms, CDs, and lip phones locate them chronologically between the late 1990s and early 2000s. Over the course of 12 seamlessly interwoven individual pieces, we follow Kara, a second-generation Jamaican-Canadian, from elementary school to university.